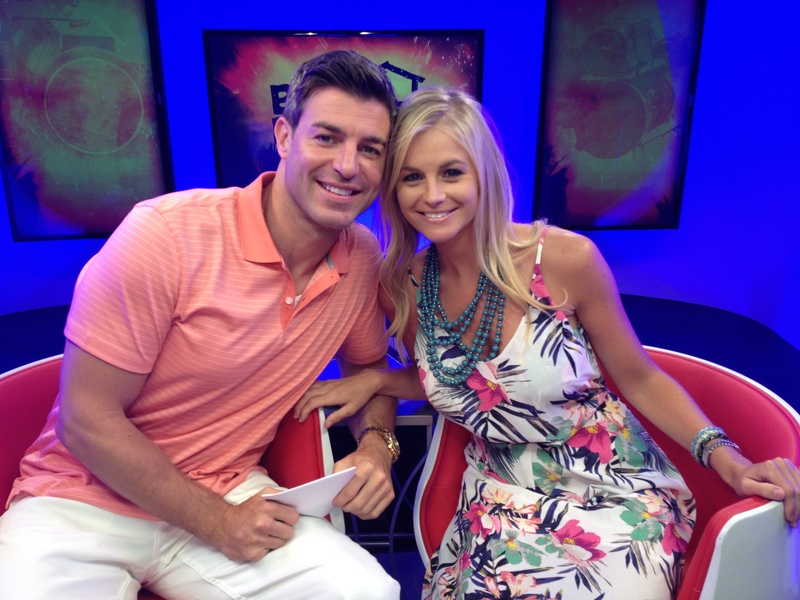 Jeff and Jordan quickly became America's Favorite Couple when they fell in love on Big Brother 11 back in 2009. The fun-loving advertising exec from Chicago met the cute Southern girl and the rest is history! Take a look back at some of their best moments throughout the years. Jeff and Jordan were fellow houseguests in 2009. Jordan won Big Brother and Jeff won America's Favorite Houseguest. People loved them already! In 2010, the dynamic couple competed in The Amazing Race 16. They had a blast racing around the world and ended in seventh place. Two summers after they fell in love as houseguests, the couple was invited to participate in a Big Brother first-- they would be playing together as pairs! They came into Big Brother 13 in 2011 as a power couple. Jordan made it deep into the game, coming in fourth place, but had to play alone after Jeff was voted out of the house on an infamous double eviction (clown shoe, anyone?). Despite that snafu, Jeff won America's Favorite Houseguest again. Summer 2012 came as a turning point for Jeff and Jordan. They decided to make the trek from Chicago to Los Angeles and their entire trip was documented in the web series Jeff and Jordan Do America. Watch videos and browse more photos of their trip here! Jeff began his Big Brother Live Chats during Big Brother 14, and frequently had Jordan on the show as a guest. They've spent more than a few times fielding questions about when they will be getting engaged. After almost five years of dating, Jeff decided to ask his love to marry him. Watch what happened when he went ring shopping! Jeff chose his favorite ring and popped the question to Jordan on last night's Big Brother episode. She said yes! Give your congrats to the happy couple in the comments.